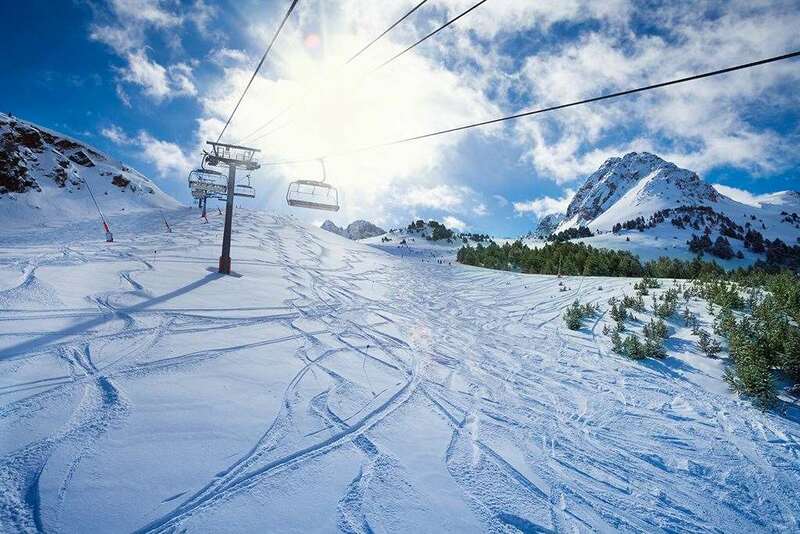 Two new developments have transformed ski holidays in Arinsal over the last few years. 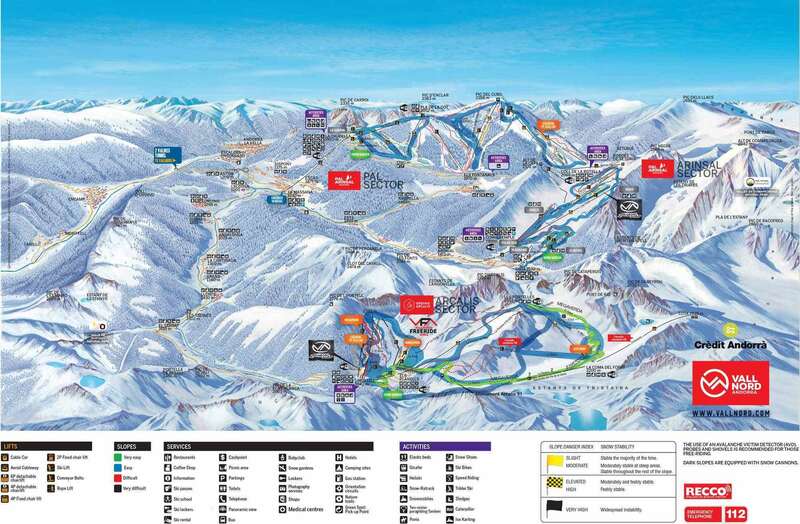 The first is the linking of Arinsal to Pal, creating a very respectable ski area, particularly suited to beginners and intermediates on ski holidays in Arinsal, and second is the building and opening of a number of good quality and attractive hotels to supplement the existing old favourites. Ski season at Andorra runs from December to April and there are plenty of snowmaking facilities to ensure excellent terrain even during dry spells. With 296 snow cannons, snow is guaranteed on 28km of the slopes in the Arinsal and Pal sector. For non skiers, ski holidays in Arinsal has little to offer during the day but there is a frequent bus to Andorra la Vella, a mecca for shopaholics. You can cut to the chase and start browsing our wonderful range of Arinsal hotels now to book just the perfect spot for your Arinsal ski holiday. Having skied in over 15 different resorts in 5 countries, Arinsal is the best value for money and a great resort irrespective of cost. The village is OK but not particularly pretty. A blue ski run (chair lift adjacent) comes down to the top of the village where there are a couple of hotels. No runs down to the main village where a 4 minute gondola ride takes you to the bottom of the ski area where the ski hire and lockers are. Top of Arinsal links by cable car (closed one day last week by high wind) to Pal/La Massana. Free bus (10 mins) available but infrequent and time table impregnable(!). Pal is much bigger than Arinsal and has lots of tree lined pistes. All great beginners/intermediate skiing. Not too much to challenge experts. A 35min bus/taxi (free!) ride away is Arcalis - apparently a new resort but with no hotels. Lots of fabulous empty slopes including an 8 km green/blue run from top to bottom and very efficient lift system. Weather 3rd -10 th March was very warm - well above freezing during days - but snow was absolutely fine until about 2pm when it became slushy at the run bottoms. I will return. Booked a ski package through Iglu Ski. Could not recommend them enough. Professional, helpful staff. Ski Area and accomodation were outstanding. Would definitely return to the Hotel Besoli. Has a fantastic week! !